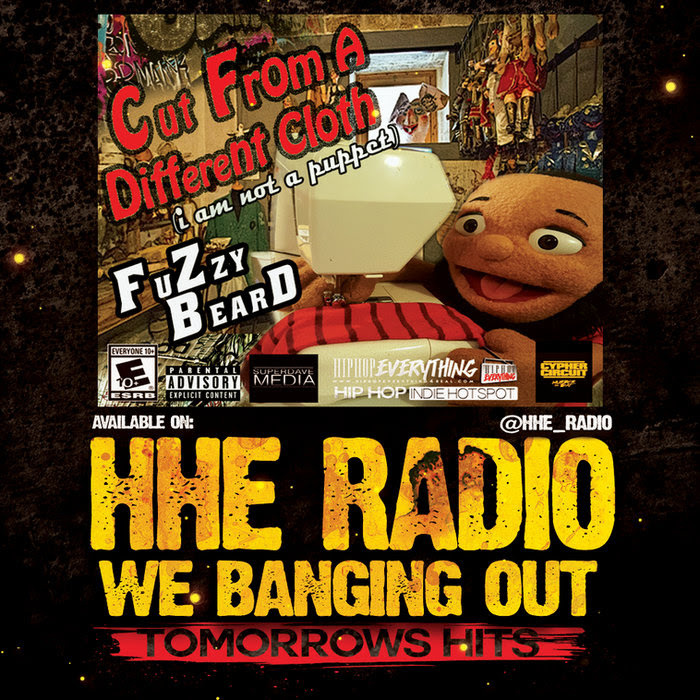 The talented bearded, 10-year old Fuzzy Beard has pushed his way into the music spotlight and now releases a 5 five song Ep titled "Cut from a different cloth (I am not a puppet)". Before you have any preconceived notions, I would definitely take a listen. 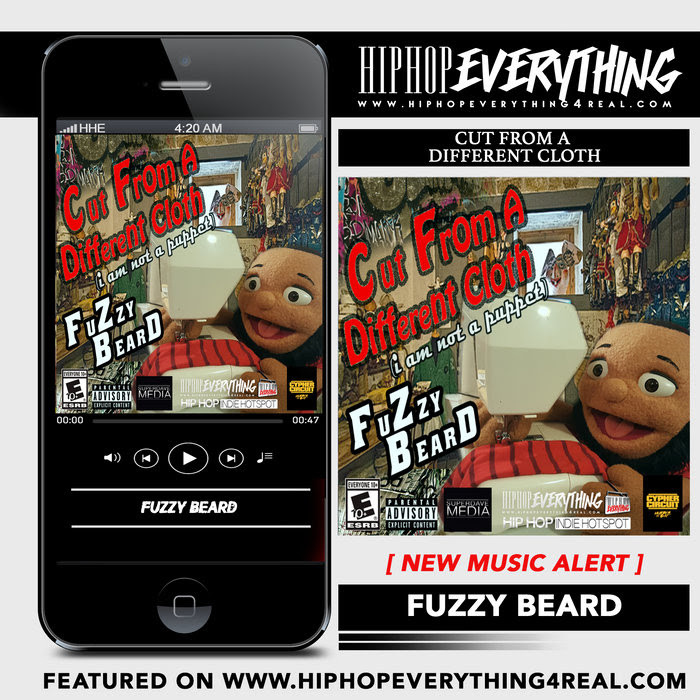 FUZZY is definitely a great talent and spits out some serious lyrics throughout his debut Ep. 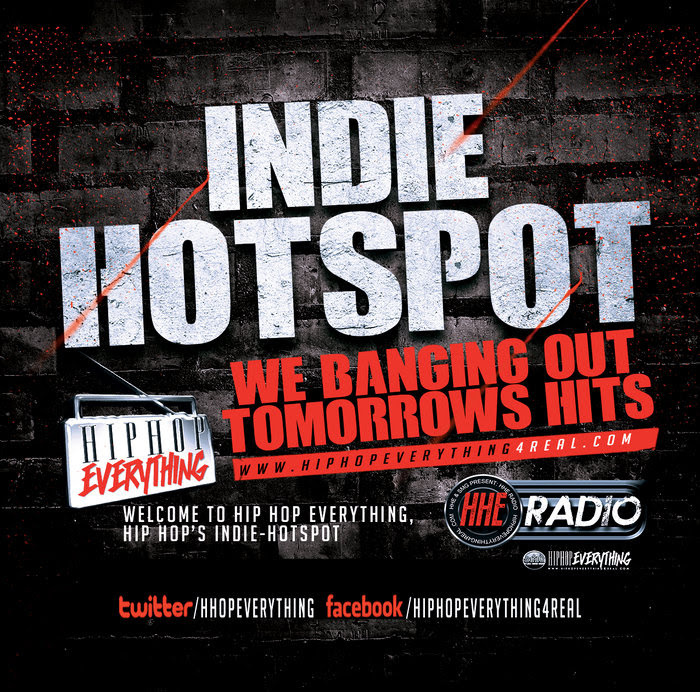 Tracks like Welcome to New York, Salute and his first single "I'm not a puppet' displays the bearded incumbent can hold his own in the rap game. 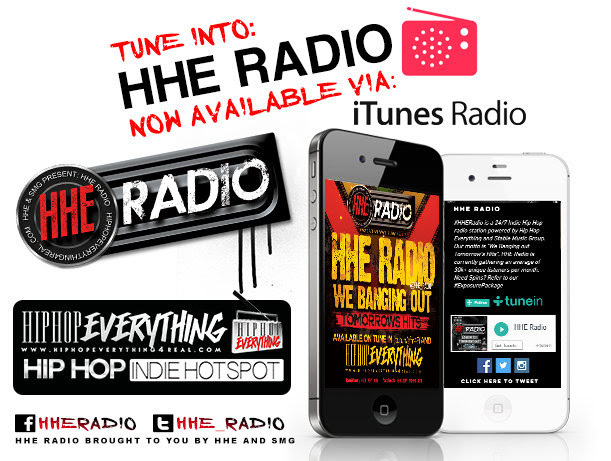 Available exclusively via Hip Hop Everything / HHERadio.